Whether visiting or moving to Ocala and Marion County you will enjoy the beautiful scenery and the numerous activities that abound. 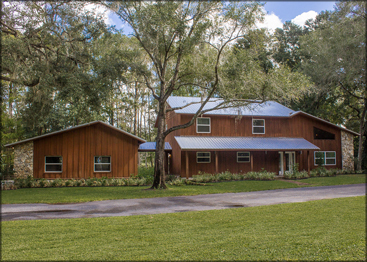 Upon arrival you will be captivated by the canopy oaks dotting the horse farm fenced pastures. 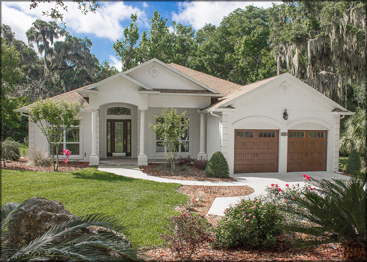 Your lifestyle leisure activities include numerous golf courses, hiking on the Santos Trail or Cross Florida Greenway Trail, shopping at the numerous retail stores, boating on the crystal clear Silver River, or touring world famous Silver Springs. 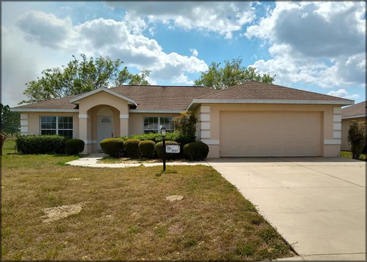 Ocala’s Central Florida location at the crossroads of Florida highways allows easy access to all the big cities, but when you come home to Ocala, you’ll say, “I’m glad I live here”.